For 40 years, Dovetail Designs has continued to grow and learn, to partner with architects, owners and contractors. From these partnerships, we have developed a breadth and depth of skills and knowledge that allow us to go beyond what you would expect from your local cabinetry and millwork shop. From hand carved artistry to computerized precision, Dovetail Designs is the reliable partner you want. To ensure the highest possible quality, all cabinets and millwork are made at our Billings, Montana facility. Built to your exact specifications, you know that it will be right, the first time. 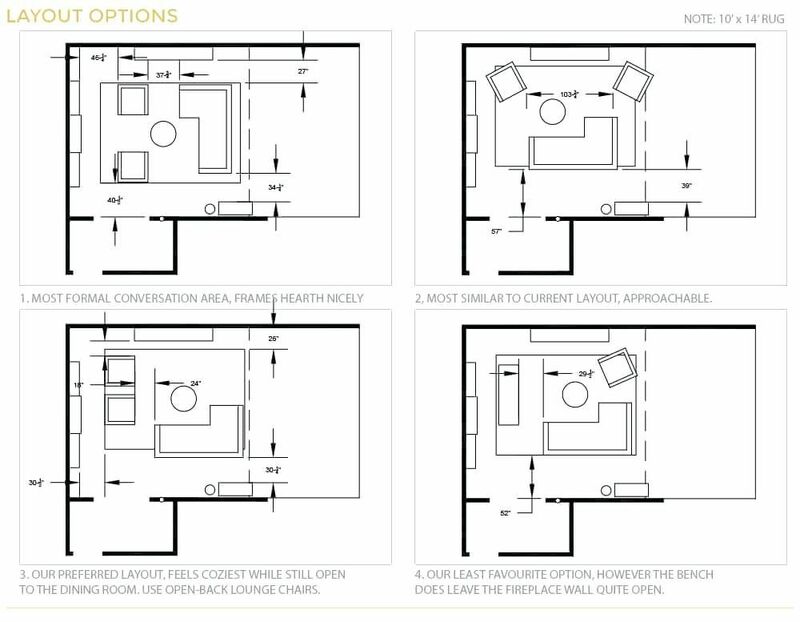 From project estimation, on-site measurements, detailed drawings to in-house fabrication. Each step our your interaction with Dovetail Designs is planned and executed to give you a smooth, no-hassle experience. Woodworking is no longer just wood. 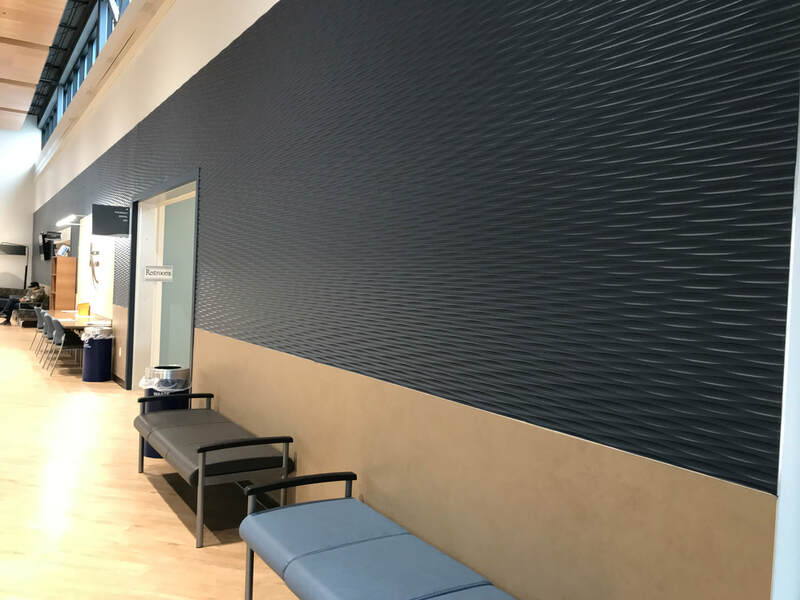 Dovetail Designs works with mediums ranging from HDU Sign Foam, MDF, and plastic resins to create a variety of innovative products to meet your custom needs. Custom, quality design and quality finish cabinetry, custom doors, casework and millwork for home, commercial and liturgical architectural woodworking. Dovetail Designs and Millworking provides a wide range of wood products, countertops, panels, furniture and stand alone pieces, ranging from the precision of computerized manufacturing to the unmistakable beauty of hand-carved sculpture. For forty years, we have served the Rocky Mountain region and beyond from our base in Billings, Montana. Our fully equipped facility can accommodate all of your needs from paint-grade millwork to the most intricately carved furniture. 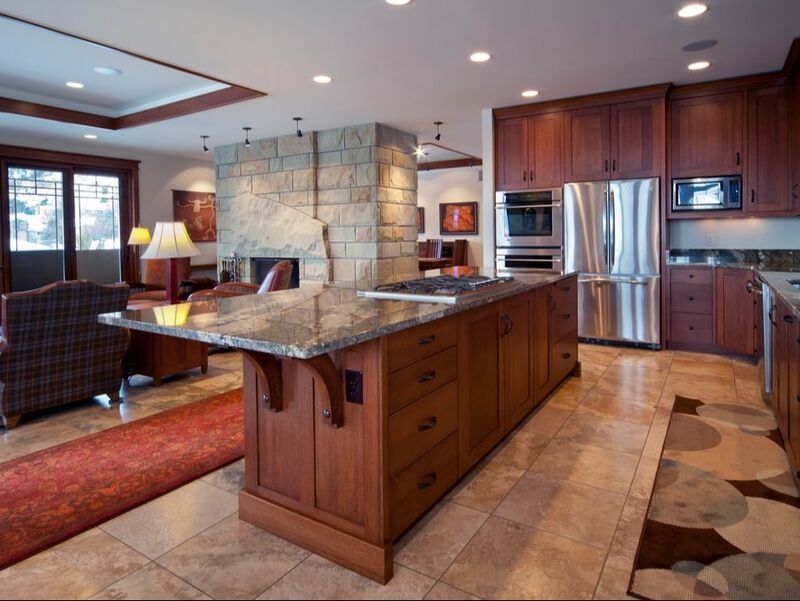 We contract on large-volume commercial projects, public projects and fine private homes providing custom finishes, exotic species, reclaimed lumber, laminates and carved synthetics.